Northumberland have won silver award for Best UK Holiday County or Region 4 years running and now we want to go one better! Please vote below*, or alternatively vote here for the chance to win top travel prizes. * The British Travel Awards have kindly provided the voting form above, please rotate your device to view the whole form. 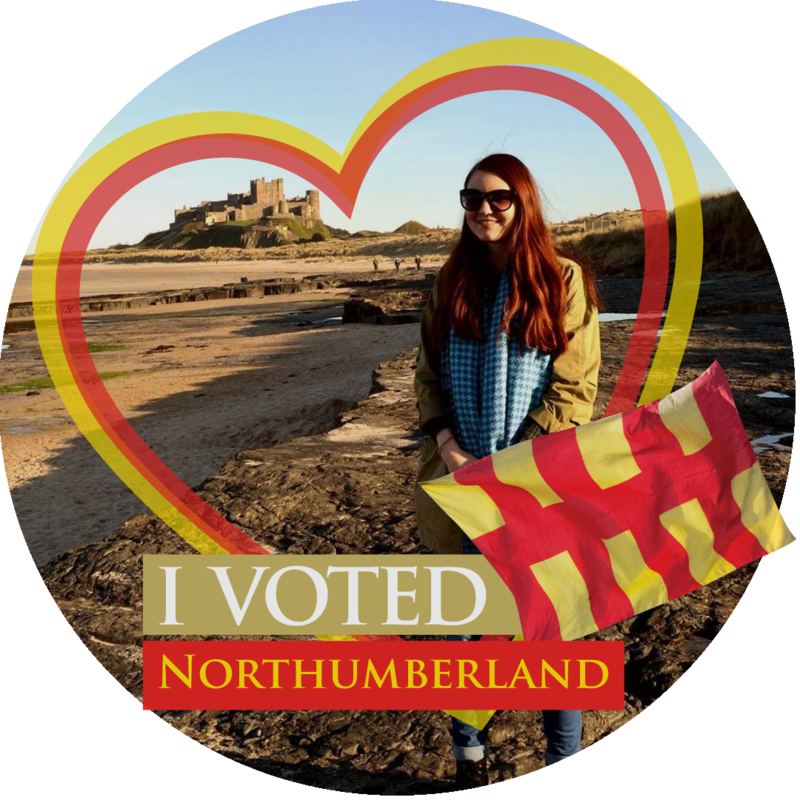 Now you've voted why not show your support for the county by turning your Facebook profile photo Red and GOLD for Northumberland. It's easy to do and will help us to get a step closer to picking up the Gold award. Don't forget to share it with your friends and family too! "I’ve just voted for Northumberland in the #BTA18 awards to win UK Holiday Destination of the Year!